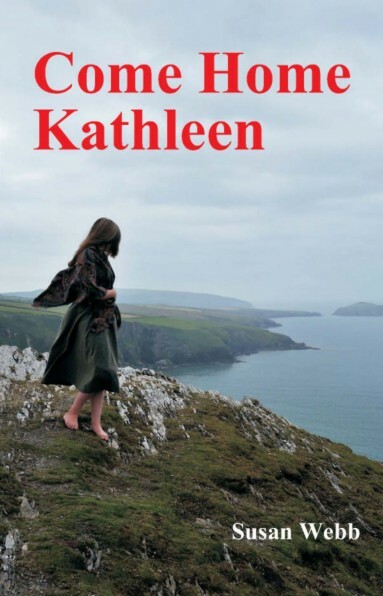 When Kate Linnet visits relatives in Southern Ireland she finds herself in familiar surroundings, despite the fact that she has never been there before, and soon she is inexplicably drawn first to a folly on an island, then to a house near the harbour that belongs to a fisherman. What echoes from the past have attracted her to these places, and to the tall dark stranger she meets on a cliff path, who carries her home after a fall? And what are the dark secrets surrounding Kilmannock House and its irascible owner, William de Clare? But most intriguing of all, what really happened to the tragic girl, Kathleen...?